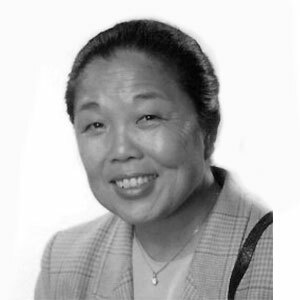 Prof. Helen Lee is a leader in building diagnostics platforms. Looking to make sustainable improvements to healthcare in developing countries, Prof. Lee left industry for academia to build diagnostic technologies and assays for resource-poor settings. Among her group’s accomplishments are a rapid screening test for detection of hepatitis B surface antigen, which is still in use today. Prof. Lee is also a strong advocate for women in science, and an avid football fan!